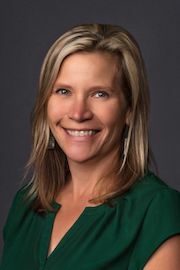 Annelisa is a Las Vegas native who has devoted the last nine years to understanding childhood cancer and its effects on patients and their families. In August of 2006, Annelisa’s eldest child was diagnosed with ALL, an event that inevitably impacted Annelisa’s entire family. Annelisa actively volunteers in the community. 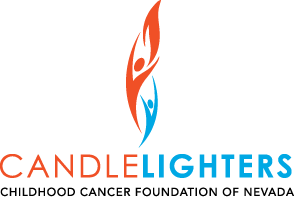 She commits time and energy to Candlelighters by assisting with the Superhero 5K and helping at the Candlelighters office in a variety of capacities. Annelisa has a Bachelor of Arts degree in Public Policy from Occidental College and a Masters in Education from UNLV. She has been an Elementary School Teacher in the Clark County School District for the last 26 years. • Annelisa enjoys running and has been running half-marathons and marathons for the past two decades. • Annelisa has been in love with her husband since 1989. • Annelisa has been active in the pediatric cancer community (both locally and nationally) since her elder daughter, Claire, developed ALL in 2006.